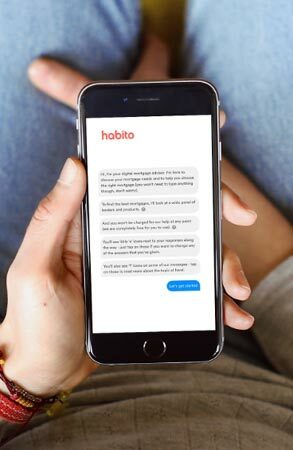 UK tech startup, habito, has launched the world’s first artificially intelligent Digital Mortgage Adviser (DMA) allowing millions of consumers to discuss their mortgage needs from any connected device, 24/7, without requiring a human broker. Built using AI technology and habito’s market-leading algorithm, the DMA marries all the elements of a customer’s financial life (e.g. 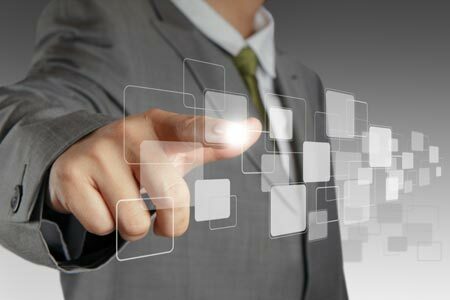 employment, salary and personal life plans) with real-time market mortgage rates to calculate an indicative monthly payment. The DMA explains the impact consumers’ decisions will have on each mortgage configuration as a traditional mortgage broker would, but in a fraction of the time (average 10 minutes). Habito has the ability to search 100’s of products (versus a handful), so once the advice is complete consumers can be sure they’re on the best mortgage for them which can result in savings of thousands of pounds per year*. In designing the new system, habito analysed hundreds of advice interviews in order to understand what consumers needed and what formed the basis of informative advice. As a result, the DMA’s chat-like interface provides an unbiased, conversational experience, without the need for lengthy in-person queues, waiting on hold or paying a premium for advice. Habito’s digital mortgage adviser is a direct response to the FCA’s Financial Advice Market Review Report calling for greater, more accessible financial services advice for British consumers. Habito plans to roll out additional interactive features later this year, such as remortgage alerts, that will continue to optimise the mortgage application process for consumers across the country.